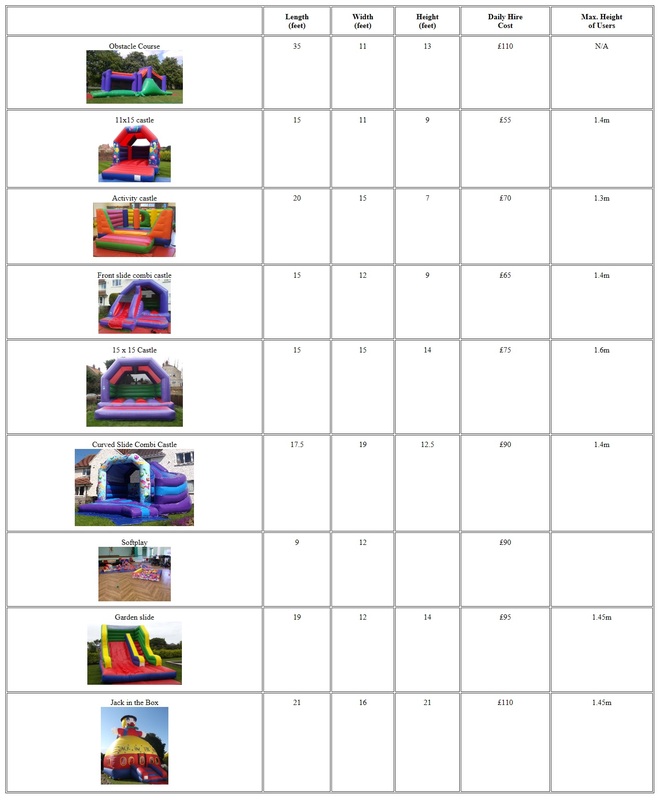 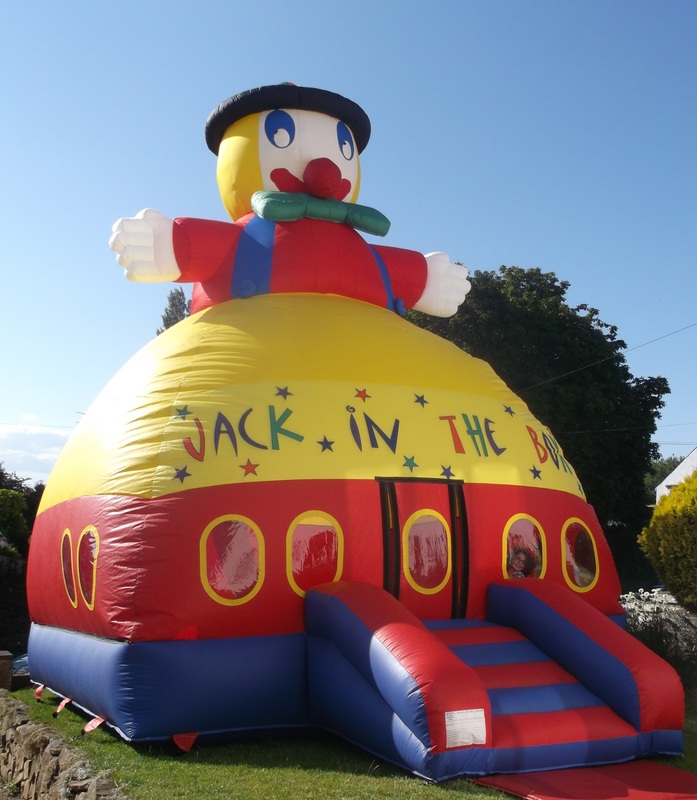 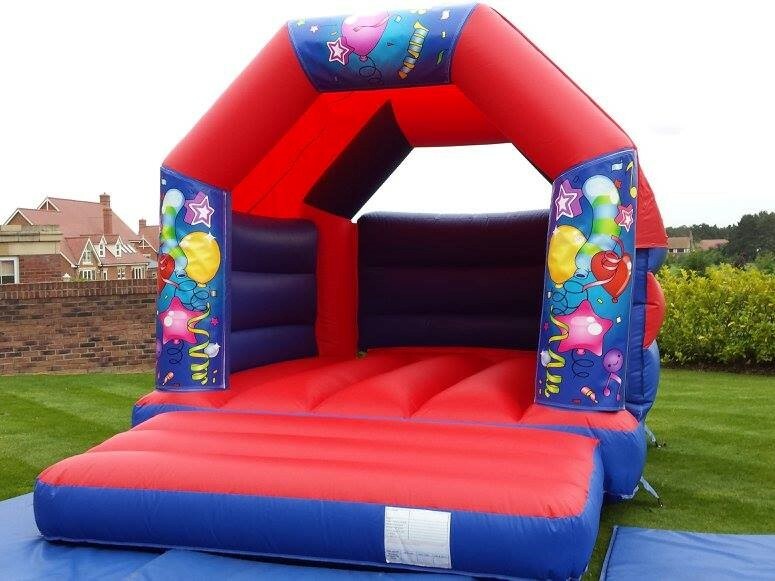 Established since 2007, with a great local reputation, we hire out bouncy castles and other inflatables in and around the Teesside. 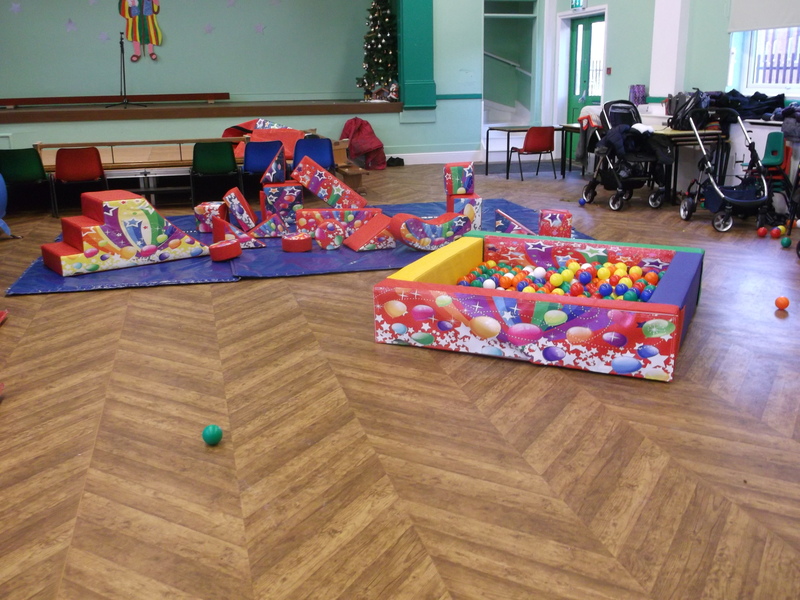 Fantastic fun for children or adults! 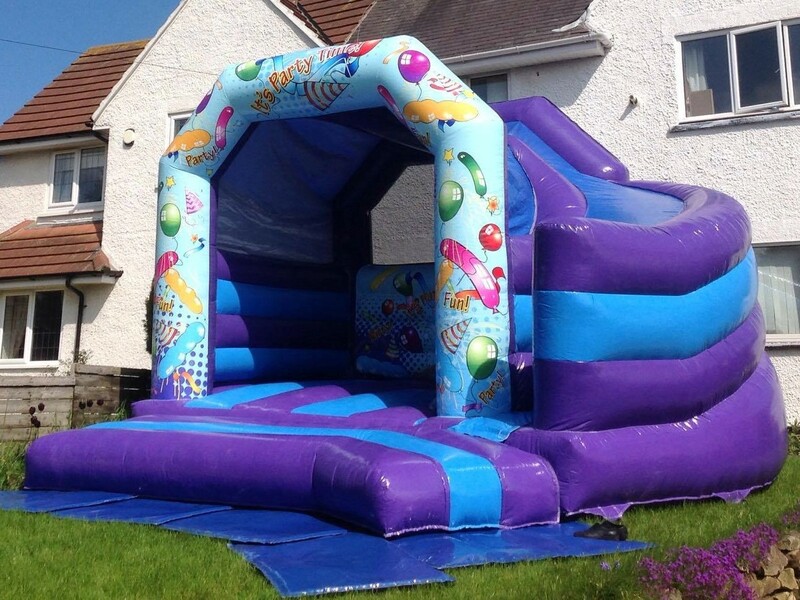 We are Anne and Peter, we are parents and know how important your children are, that's why we give great service at the lowest prices possible and will never let you down. 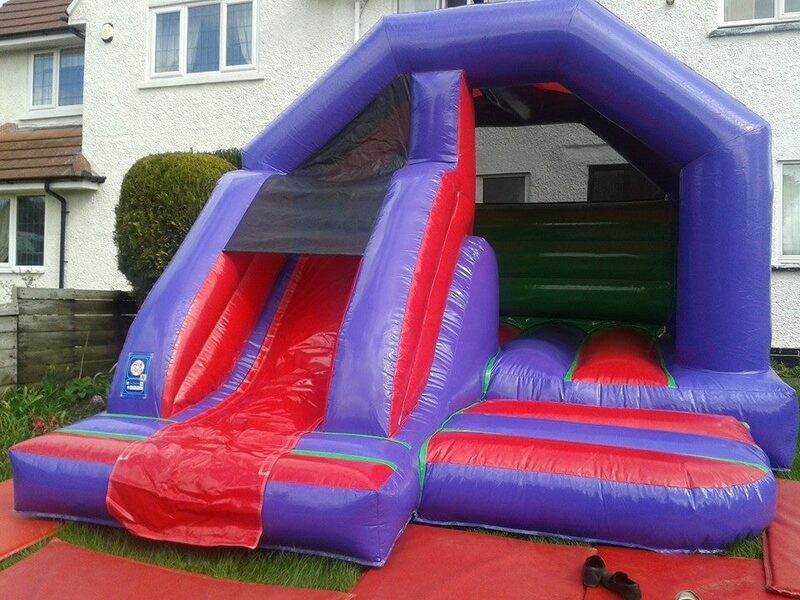 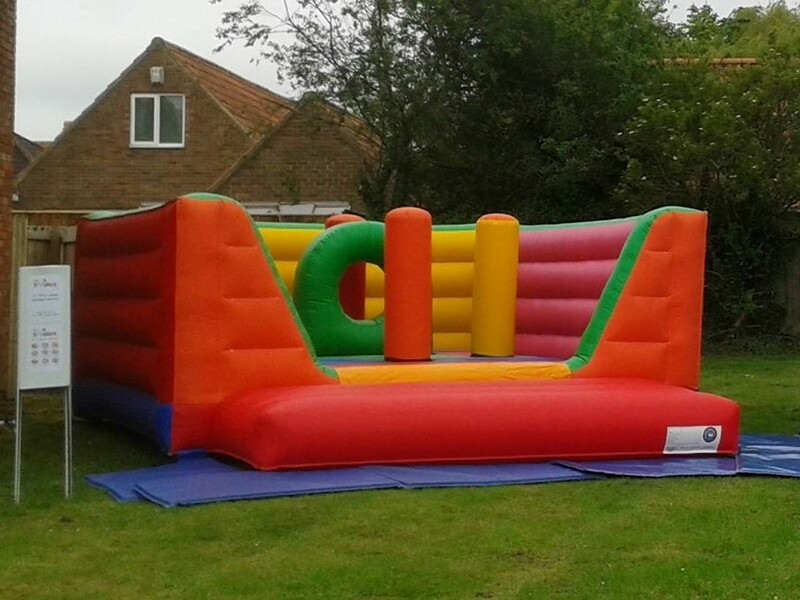 We provide clean, safe bouncy castles, inflatable slides and assault courses. 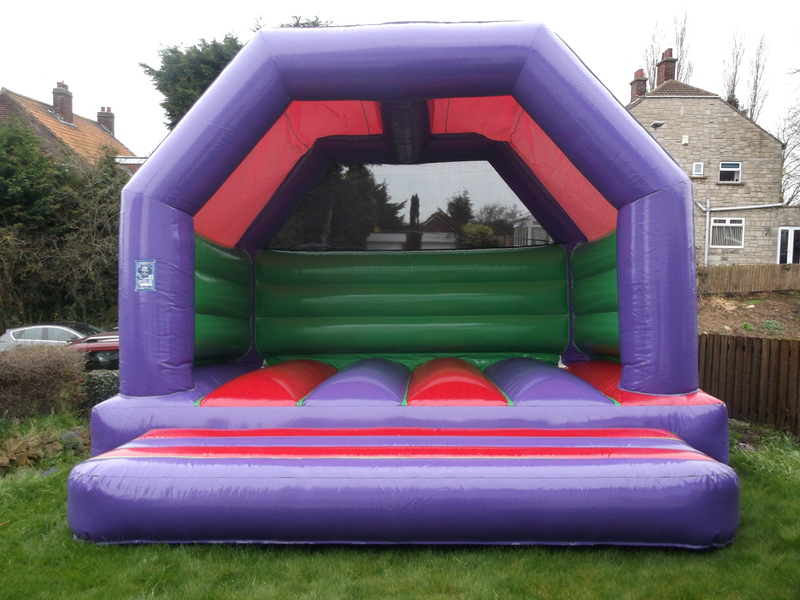 All of our inflatables are safety tested and comply with EN19460. 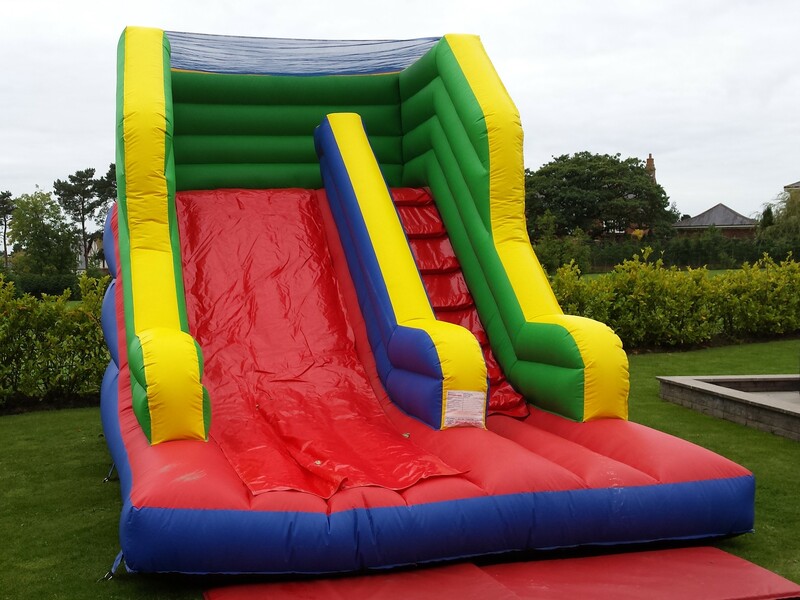 For fundraising events we can provide a supervised inflatable and donate a percentage of our takings to your organisation giving you a great attraction with no financial risk. 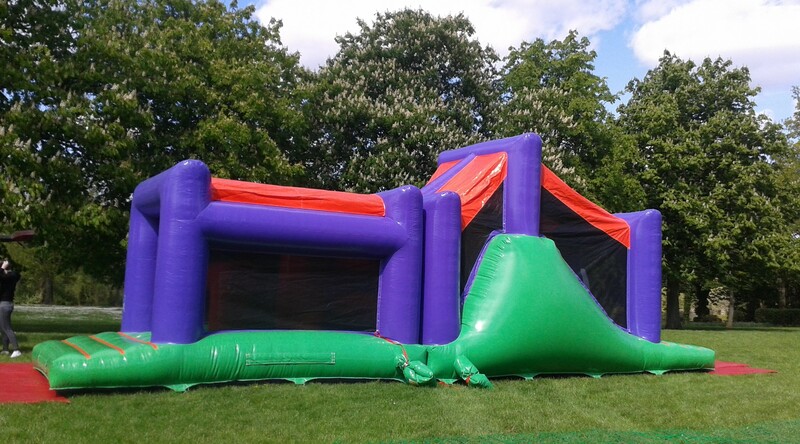 We can carry out risk assessments and have £5million public liability insurance, meeting the requirements for school/council premises and organisations such as scouts.